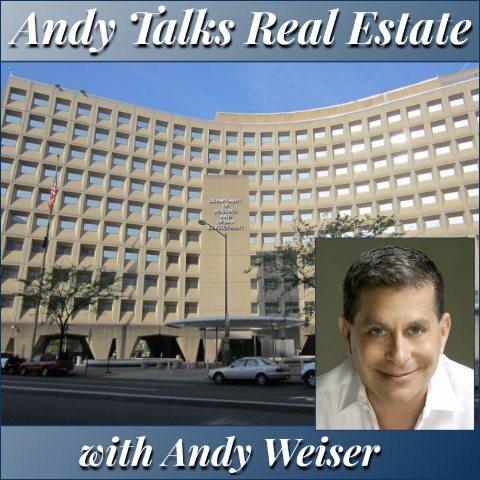 Andy again gives some quick history notes before taking a deep dive into what the budget cuts for the Department of Housing and Urban Development and what they mean to the real estate market. The proposed $6 billion cut represents a reduction of 13.2% from the 2017 budget and will impact many areas from urban renewal projects, home-ownership and VA housing loans. How will it affect home-ownership for the working poor? And what does this mean for development?